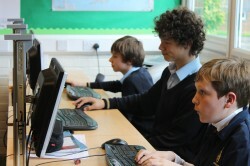 At Cranleigh Preparatory School we aim to provide a broad and varied curriculum which allows pupils to learn about the key principles of computing, which will prepare them for further study in this field as they move up through senior school, further education and into employment. We aim to achieve this in a supportive and caring environment through the delivery of fun and enjoyable lessons which aim to encourage pupils to think for themselves and improve as problem solvers. Pupils are introduced to computing concepts in Forms 1 and 2 through the use of object-orientated programming software using Scratch Junior for iPad and Espresso. Through Forms 3 and 4 they build upon this knowledge through the use of Kodu and Scratch 2.0 to introduce the concepts of selection, repetition and variables. Through Forms 5 and 6 they use text based programming languages in the form of Small Basic and Python as well as being introduced to the principle of subroutines, building on knowledge and understanding developed through the lower and middle school. 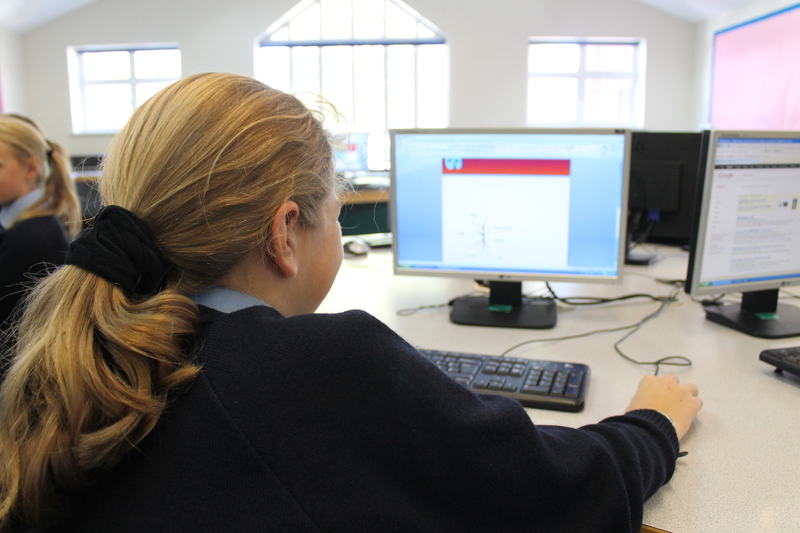 As well as key computing principles, our curriculum also focuses on e-safety with the aim of empowering our pupils to be able to make their own correct decisions with regards to this topic. Our diverse curriculum also includes touch typing in the lower school and HTML, networks and Hardware and Software through the middle and upper school.